December 3rd is International Day of Persons With Disabilities, a day to promote the rights and well-being of persons with disabilities in all spheres of society and development, and to increase awareness of the situation of persons with disabilities in every aspect of political, social, economic and cultural life. Our work at CMMB, brings us to some of the most under-resourced communities around the world. For individuals living with disabilities in these communities, a challenging life is made even more difficult. Life-saving medicines, treatments, and resources are scarce, and the stigma takes a toll on on everyone, straining relationships with neighbors, friends, and even family. At CMMB, we envision a world in which every human life is valued, and health and human dignity are shared by all. This is why we work so hard to make sure that all community members, including those living with disabilities, have access to the care, support, and medical resources they deserve. Today, we celebrate Alice, a young girl enrolled in our Angel Investor Program in Kenya. She is an example of how a life can change because of opportunity, compassion, and love. 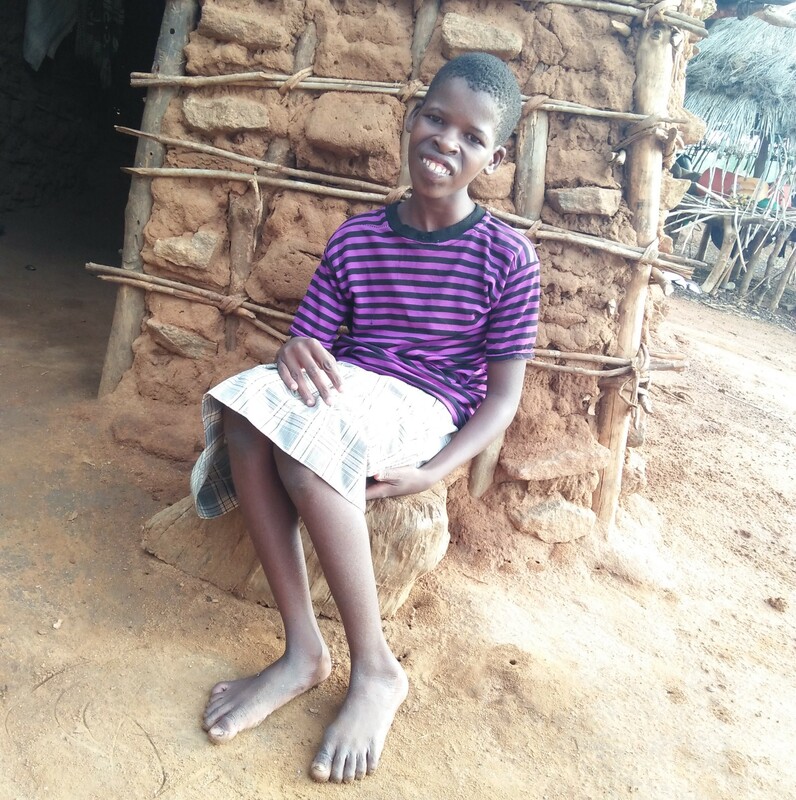 When we first met Alice, she was 14 years old and had never once gone to school. She had never once stepped into a classroom, made a school friend, or had a teacher to look up to. She had never been to school because, no school would accept her with her disability. You see, Alice lives with a rare disability that affects her ability to speak and to walk. Her disability is difficult to manage in a place like the US. But she lives with this disability in one of the poorest and most remote places in the world. But things have changed. Thanks to an Angel Investor. Today, Alice is in school. She has been given the chance to learn. 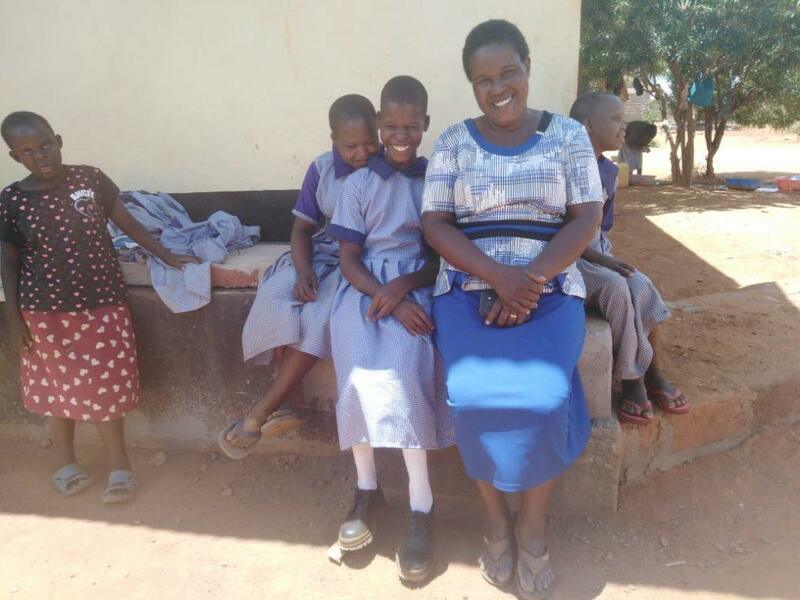 Alice’s Angel Investor has given her the opportunity to attend a special school that embraces and supports children with disabilities. 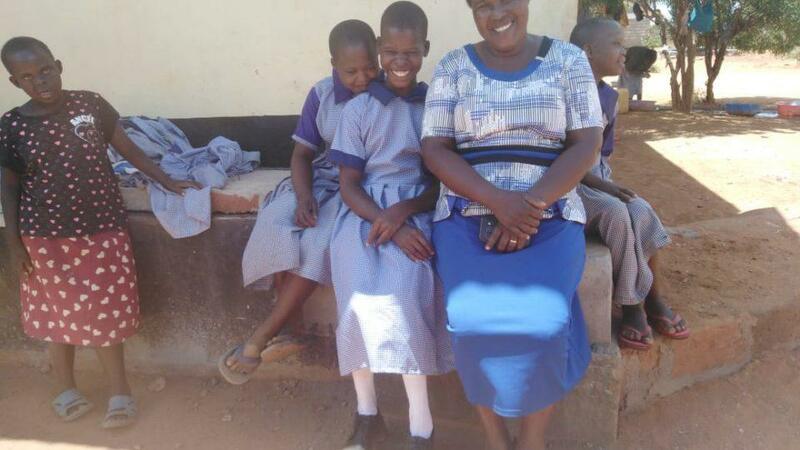 In this school, Alice is not the only one who is differently abled. 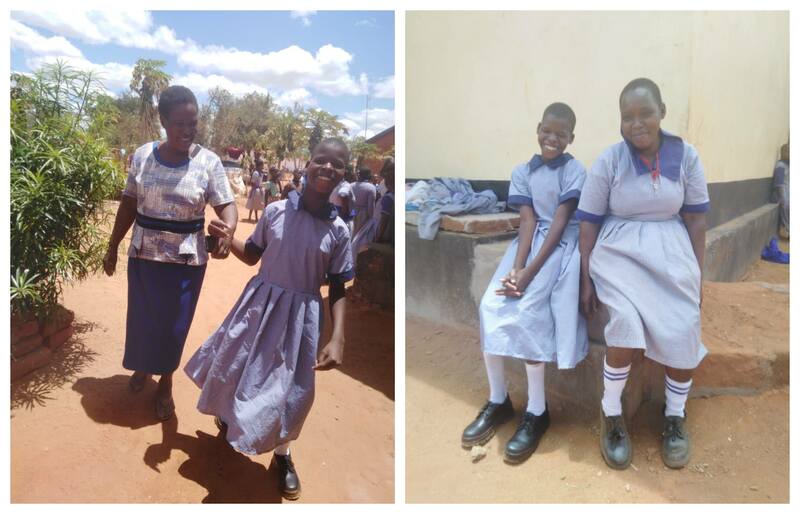 In this school, she has found a place where she doesn’t have to hide who she is. Alice and her classmates are given the support and care they need to learn. The school and teachers are equipped and trained to work specifically with children who have different needs and who have not had the chance to start school at an early age. Alice (middle) with her teacher and school friends. Alice, and every child who lives with a disability, deserves the chance to live a happy and healthy life. That is why on this day, and every day, CMMB is committed to supporting and speaking on behalf of those who cannot speak for themselves. Alice with her teacher and Alice with one of her new school friends. To all of our Angel Investors, Thank you. You are helping us pursue a world where every human life is valued, and health and human dignity are shared by all. To those who stand with us on this day, in support of persons with disabilities around the world, Thank you. You are giving a voice to those struggle to find their own. Through our Angel Investor program, you can become an agent of change by providing children with disabilities the essential therapies and healthcare they need. Meet the children who need your help by clicking here.